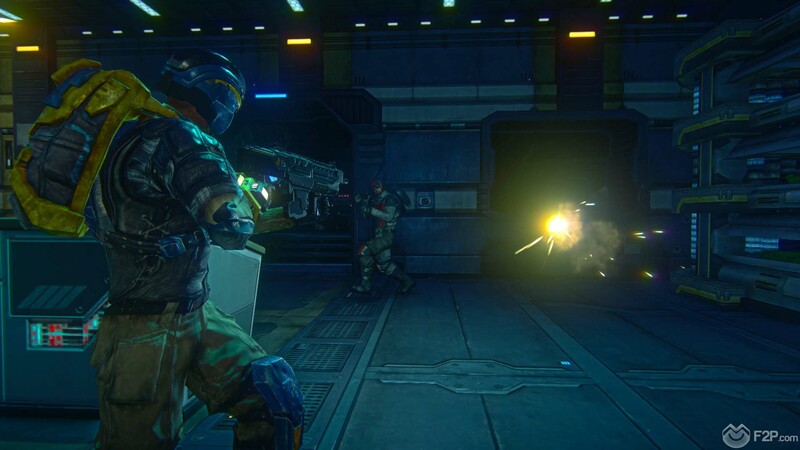 What Would You Change About... Planetside 2? 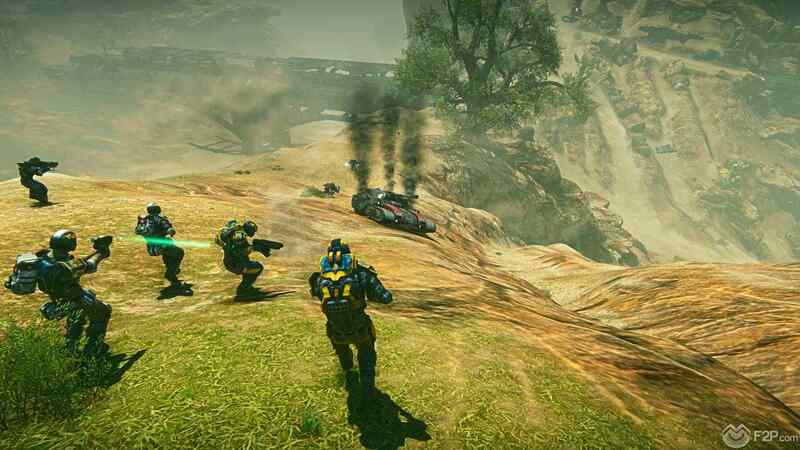 What Would You Change About… Planetside 2? New players getting constantly killed by experienced players isn’t fun. The source of one of the primary issues with players sticking with the game is that both new players and experienced players are constantly fighting each other, something that is unavoidable and frankly shouldn’t be changed, but means new players constantly getting killed by veterans can be quite off putting. The game is pretty much a sink or swim, dropped into a war zone you have two learn to play a game whilst competing with players that have played it for years, making it difficult to actually learn the ropes when you’re constantly re-spawning. What we think might be an interesting implementation is a smaller low-level continent/island where new players (sub Battle Rank 10) can cut their teeth and learn the basic game mechanics against similarly inexperienced/underpowered characters. Once they reach BR10 they are ready for the big leagues and sent over to fight on the main continents with the rest of the faction, they have the choice of heading over to the main game at any time if they wish to join higher ranked players or friends already playing the game. Players just don’t know what to do. Whilst there is a tutorial in the game it is pretty poor at explaining the more detailed mechanics of combat, acquiring bases and flipping territories. Quite simply it is a lot to do in the game and with a little more guidance we feel that players would be more involved and have a better idea of what exactly is going on. What we’d like to see is a progressive tutorial during the actual game, using a Faction General NPC that pops up whenever players are within range of a new feature such as if they are in a territory their faction controls that is currently being flipped then the General pops up in a window explaining what is happening and what the player needs to do. 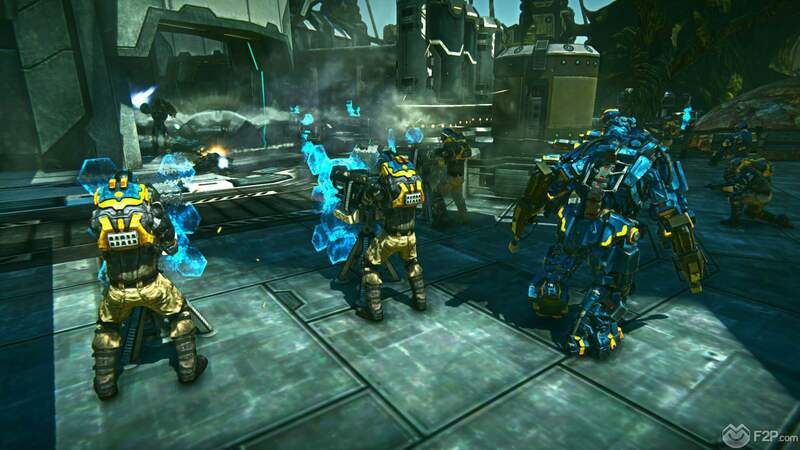 Similarly being in a large army trying to capture a base, the General might appear informing the soldier about the different generators and how they can turn them off/destroy them, or if they are and Infiltrator on how to hack terminals. These tutorials would be situational for a variety of key features that players might not quite understand, such as being in a territory when it flips the General might show them a pop-up window of how the continent map has changed and what the new links mean in terms of newly acquired resources, etc. Flying aircrafts is difficult, expensive and time consuming to learn. One of our biggest issue is with the game is how difficult it is to learn how to fly the many aircraft in the game, new players see the acrobatic stunts that many of their teammates make in their aircraft and would love to join them. The problem is that the resource cost of summoning an aircraft and the ability to only summon them from a base means that loading one up and generally crashing it or getting blown up by the enemy straight away is extremely disheartening and so many players just won’t bother. We think it would be a fantastic implementation to have a Virtual Reality in game simulator where players can load up an empty continent map and fly their aircraft around, trying out manoeuvres and maybe even having some NPC ground targets to get to grips with firing, all-time having a ship that does not take damage for their training. When players feel they have a comfortable grasp on flight then they can try their hand at actual combat and going up against other enemies in the actual game. There is a lack of meta game and endgame content gets tedious. For those players that have been playing the game for quite a while it comes to a point where it can feel like you’re playing the same battle over and over. For those not in a larger Outfit (Clan/Guild) and playing as a solo player then it’s quite easy to feel like just another one of the masses, helping push a capture on a base but not feeling like you contributed massively. Some smaller scale missions for Squads would be a great feature for players to feel like they have contributed to the war effort in a much more meaningful way. Squads could take missions to try and take out nearby smaller outposts that in turn will give boosts to the larger groups of players attacking the main base, infiltrating mines and stealing resources from the enemy faction to supplement yourself and allies in surrounding territories, missions to summon a Sunderer and transport goods from one waypoint to another and spawning an opposing mission for the other factions to seek out the Sunderer and destroy it. If a player goes on a kill streak the perhaps they’ll get a bounty upon their head for other players to claim, seeking them out in the battle for extra rewards (providing they got the mission). 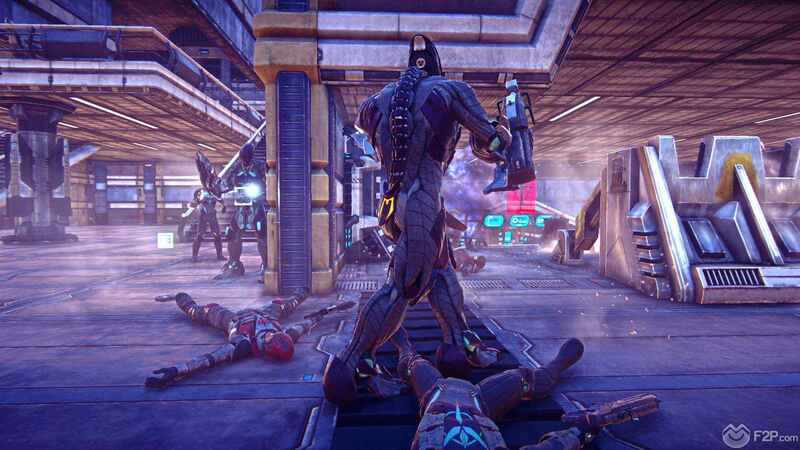 As the original Planetside game had a capture flag style feature where players would try to transport modules for their objectives and the enemy would stop them, we don’t see why a similar feature couldn’t be implemented here. Leading a group is difficult and no one wants to do it. This is more geared towards solo players and pickup groups/pickup Squads, trying to organise players that don’t know each other to work together is so difficult that players generally don’t bother. Perhaps with some more support for leaders (as well as improved in game voice communications) then more players might be interested in taking up the mantle and trying out leading the charge. What we think might be interesting would be offering up a less combat focused Squad Leader class, when part of a squad they are given some useful tools such as a more detailed map showing the layout of buildings and rooms that they can guide their team through and using more accurate waypoint markers and paths. They could have unique drone satellites that can pick up the heat signatures of other players, both Allied and enemy, and so can inform their squad members where enemies are located (the enemy could have heat signature blocking devices that squads need to seek out and destroy before drones work). This would add a little more structure to the organisation hierarchy and make it less of a free for all in combat as well as helping tie in cooperative strategy with random players not just Outfits. 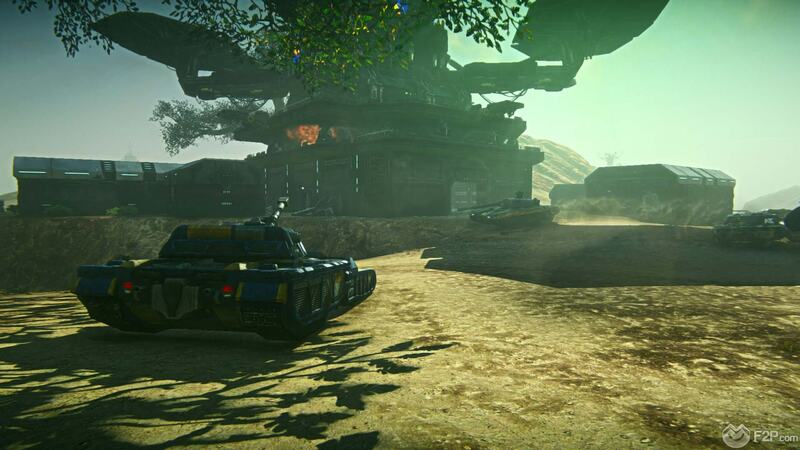 That’s what we’d change with Planetside 2, but more importantly what do you believe should be changed? What do you think could/should be added to improve the game? What would you add to your own personal wish list? Let us know what you think in the comments below! 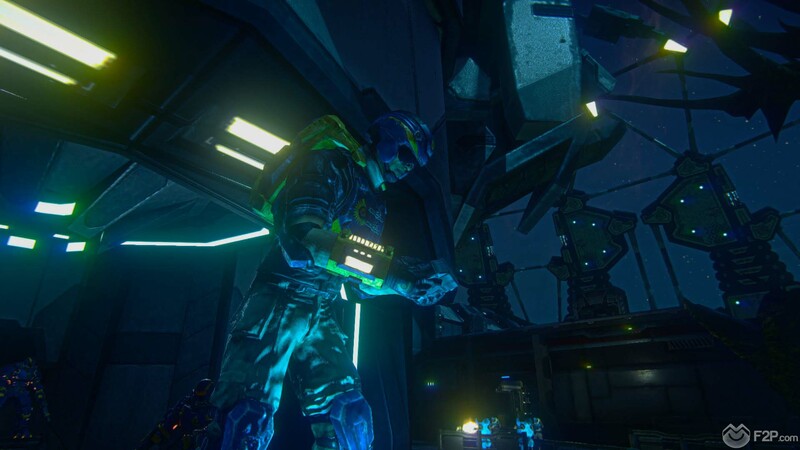 One Comment - "What Would You Change About… Planetside 2?" The game is dead now. It used to be fun but it is pay-to-win and completely bugged. 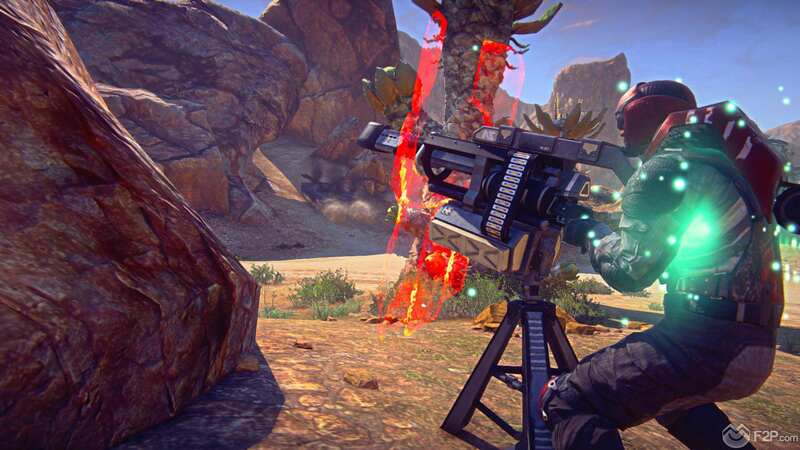 Many of my friends left Planetside 2 for a good reason. SOE sold it to DBG because they were making no profit with it. Can DBG revive the game?